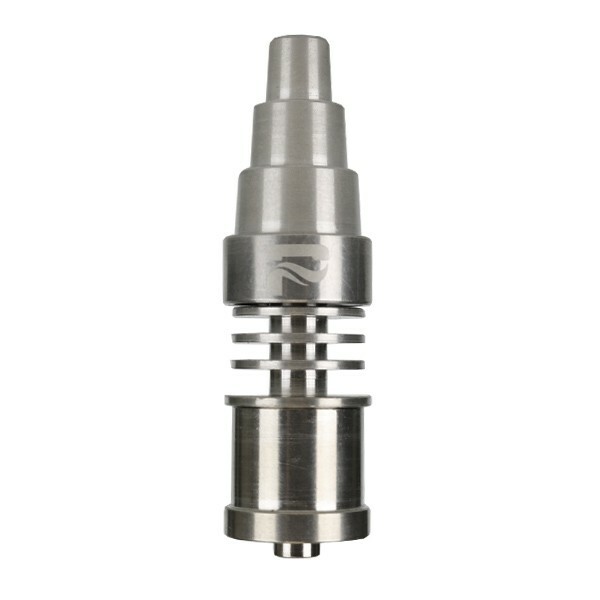 The Pulsar Elite Series Mini E-Nail is a small but powerful enail kit that enables you to enjoy with precision temperature control and without a torch. 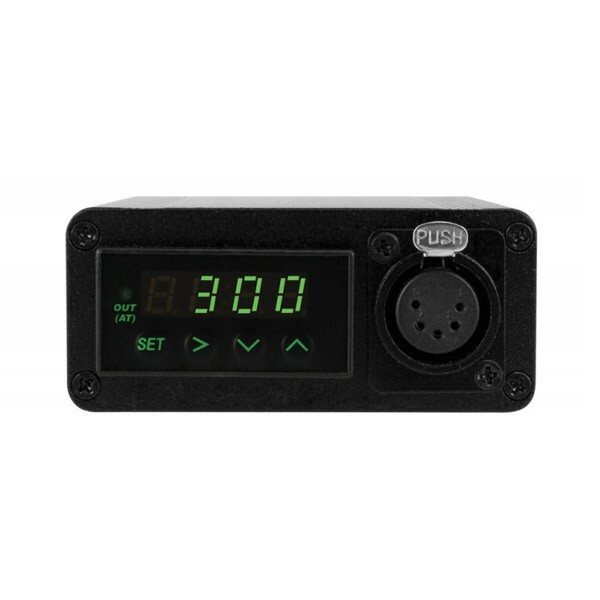 Compatible with titanium and quartz enails, the Pulsar Elite Series Mini E-Nail consists of a temperature controlled box with a digital display, a 5 foot cord, and a 16mm heating element. The Pulsar Elite Mini E-Nail is more compact than the average enail, making it portable so you can dab from almost anywhere. 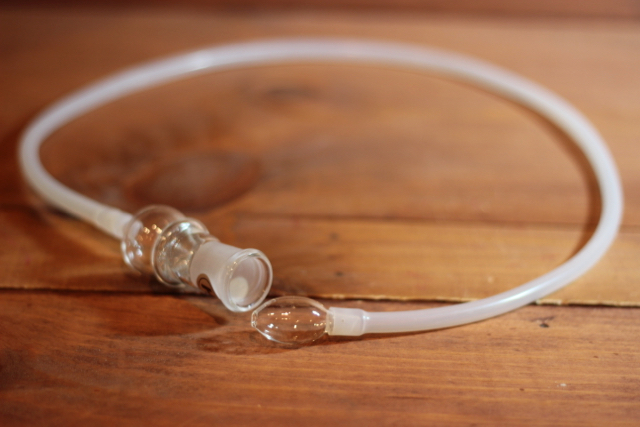 Connect the heating coil to a compatible quartz or titanium nail and enjoy big, milky dabs from a borosilicate glass water piece. 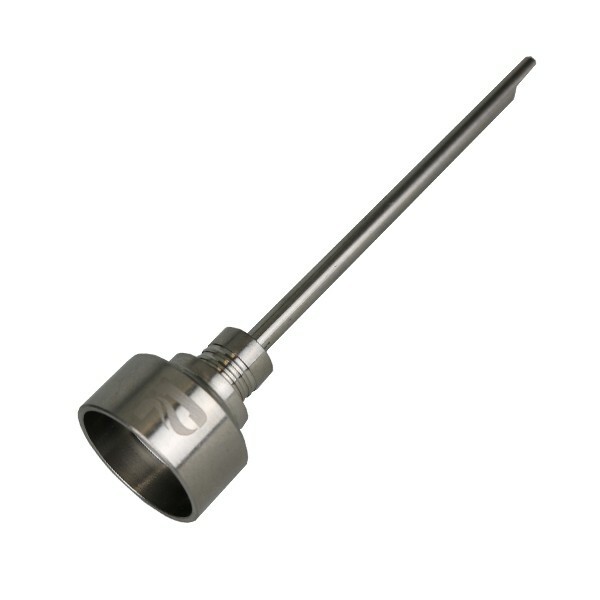 Unlike most enails, Pulsar Elite Series Mini E-Nail features precision temperature control. Toggling temperature is easy with an LED display and simple “up” and “down” arrows. 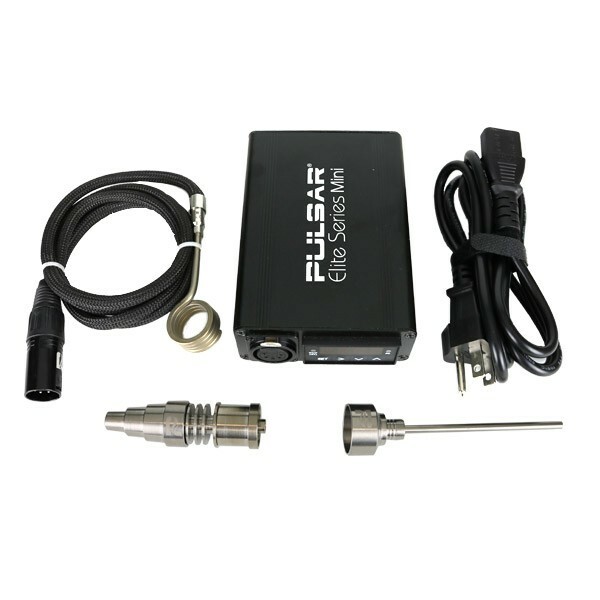 The Pulsar Mini E-Nail features a temperature range of 0-999F–very powerful! Precision temperature enables you to zero in on the ideal temperature for your favorite legal oils. 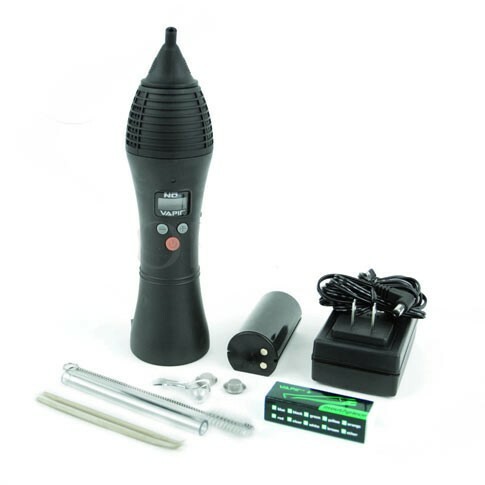 You can also pinpoint the best temp for your preferred vapor profile, whether you enjoy smaller, flavor-rich hits or lung-busting dabs! 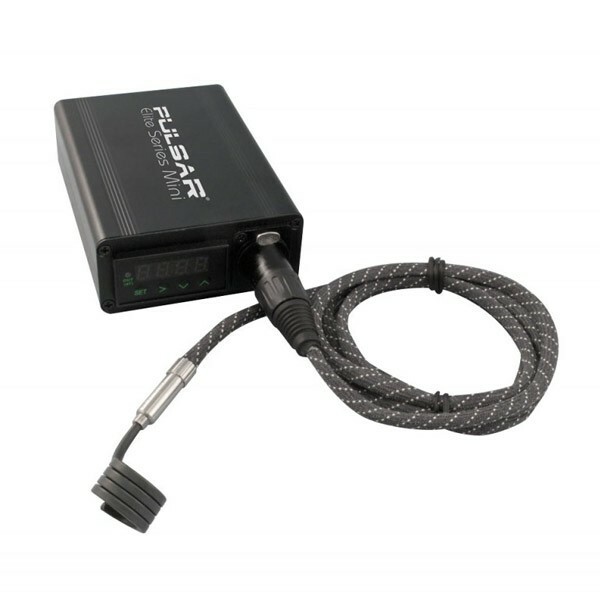 The Pulsar Mini Kit Enail heats in just seconds, delivering intensely flavored rips on-the-fly.